These carefully developed titles paint a realistic picture of life during the time when each Native American culture flourished, including details about daily routines, family life, spiritual practices, housing, and natural environment. Each book was developed with the help of leaders and members of tribes and nations and concludes with a discussion of how these cultures continue to flourish today. I loved the night I called Kevin Skeek, a young Tlingit man, to get his permission to quote him about a trip he took gathering eggs in the traditional manner on US government held land. 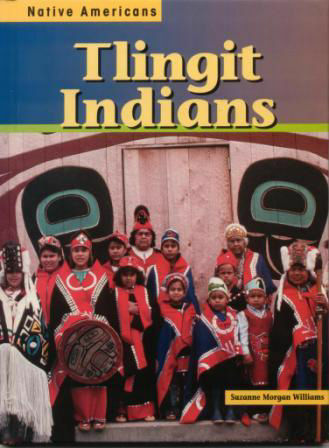 I also needed to know his clan and house, in order to include it with his name, in the Tlingit tradition. These were special books to write. I hope you’ll find them as special to read.